Parasitic plants have the ultimate plant lifestyle. They get their food or water from another plant instead of making food or obtaining water on their own. The host does the heavy lifting and the parasite benefits. The relationship between the two plants can be very successful for the parasite, as long as it doesn't kill its host. Parasitic plants often have root-like structures called haustoria which penetrate the host and enter its xylem or phloem. Xylem contains vessels that conduct water and minerals upwards from the soil. Phloem contains vessels that transport food made by photosynthesis downwards. 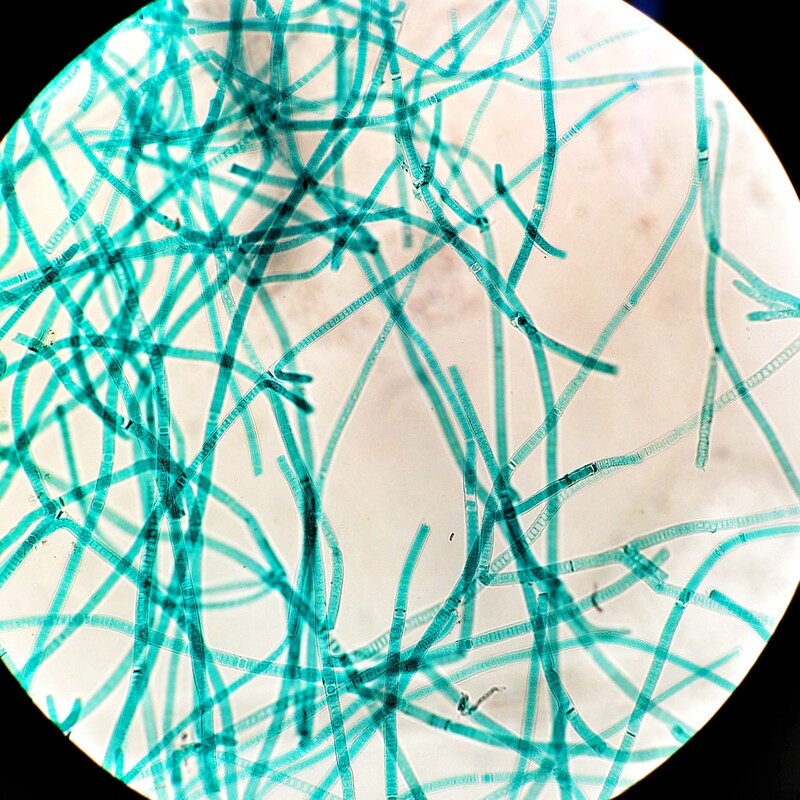 The haustoria absorb nutrients and food from the xylem and phloem, which the parasite uses. One interesting parasite is Rafflesia, which is also known as the corpse flower due to the distinctive odor that it produces. Rafflesia arnoldii produces the largest and perhaps the smelliest flower in the world. The mistletoe that is popular at Christmas is also a parasite, as is dodder, which often forms a heavy growth on its host and withdraws a considerable amount of food. Over 4,000 species of parasitic plants exist. Most of them are flowering plants. Successful, ongoing parasitism is an easy way to make a living, since the parasite doesn't have to expend or absorb as much energy as would be expected in order to fulfill its needs.The parasites may be either holoparasites or hemiparasites. Holoparasites get all of their food and nutrients from a host plant. Rafflesia and the dodder are holoparasites. The term "hemiparasite" refers to an organism that gets some of its nutrients from its host but also performs photosynthesis (the process by which non-parasitic plants make their own food). The mistletoe is a hemiparasite, since it needs materials from its host but carries out its own photosynthesis. A successful parasite doesn’t kill its host. If it did, it would no longer have the food, nutrients, or water that it requires. The host of a parasite is sometimes killed, however. Rafflesia is found in the forests of Indonesia and Southeast Asia. It's an example of extreme parasitism. Rafflesia has no stems, leaves, or roots and lives inside the vines of another plant. Its body consists of filaments that spread through the vine, obtaining food from the host. 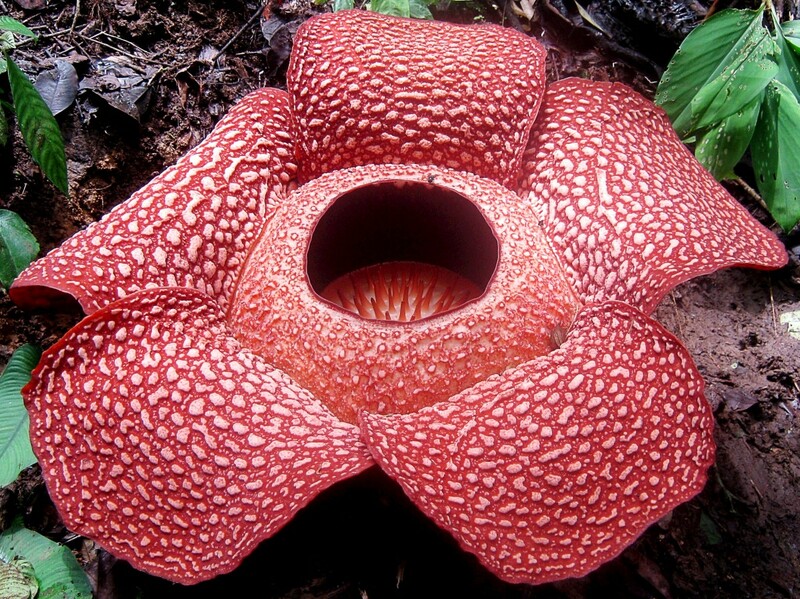 Rafflesia is classified as an endoparasite since it lives inside another plant. The only part of the parasite that is visible to the outside world is the flower. The flower first appears as an orange swelling or bud on the branch of a vine. This bud gradually enlarges. In Rafflesia arnoldii, the bud is about the size of a cabbage when it's mature. 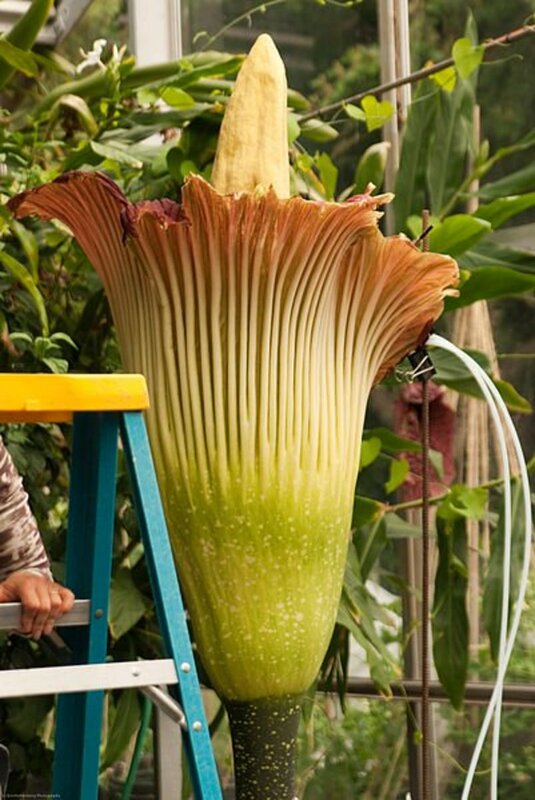 It opens up over a period of four days, producing a huge orange, pink, and red flower that may be more than three feet wide. 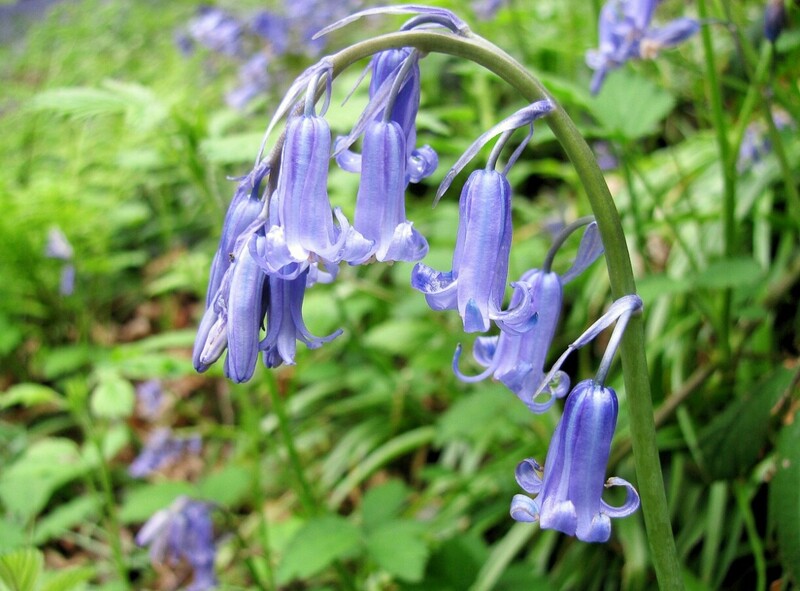 The flower has five tough, leathery petals covered with lighter colored bumps or warts. In the center of each flower is a deep pit which contains a disk of spines. The reproductive structures are located under this disk. Male and female Rafflesias are separate plants. The flower is not only large but very smelly. 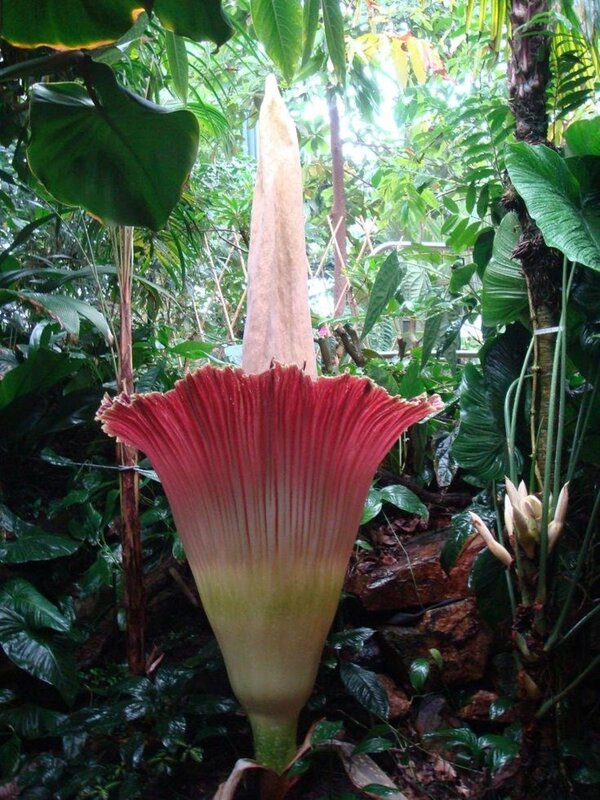 In fact, the smell is often likened to that of decaying flesh and the flower is sometimes known as the corpse flower. The smell attracts carrion insects who normally feed on the dead bodies of animals. As the insects move from flower to flower they act as a pollination agent. The flowers exist for only a few days. After this time they begin to decompose and become black and slimy. Many species of Rafflesia exist. They belong to the Rafflesiaceae family. The parasites grow in rainforest vines belonging to the Tetrastigma genus. The largest flowers are around thirty-nine inches in diameter and weigh about fifteen pounds. Although Rafflesia is often claimed to be the largest flower in the world, that honor is sometimes given to Amorphophallus titanum, or the titan arum, which is also known as the corpse flower due to the foul odor that it emits. This plant is native to Sumatra and isn't parasitic. The titan arum may be close to ten feet tall. There are usually many years between each "flower" emergence, an event that is often exciting for viewers. 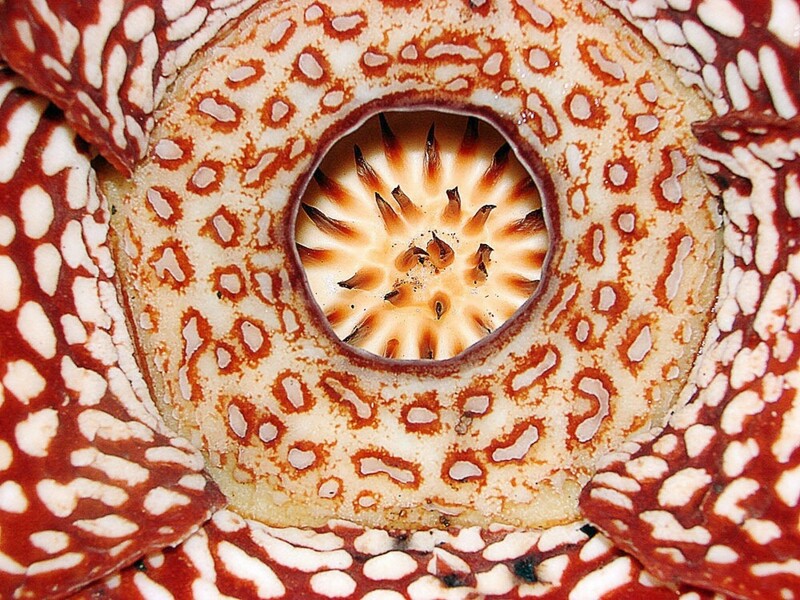 Unlike Rafflesia, the titan arum produces a compound flower that contains many smaller flowers. The compound structure that viewers admire is technically known as an inflorescence, not a flower. Therefore Rafflesia really does deserve the honor of being the largest single flower on Earth. At least some species of Rafflesia are thought to be endangered, although this is somewhat difficult to determine because most of the plant is hidden and the flowers exist for such a short period of time. There are several reasons for the endangered status. Habitat destruction presents a major difficulty for Rafflesia, but another problem is the very specific requirements of the parasite's life cycle. The plant can only survive in certain species of vine; many flower buds fail to open; flowers live for only a few days; male and female flowers must be open at the same time; and the male and female flowers must be close enough for flies to transfer pollen from the male to the female. True mistletoes belong to the sandlewood family, or the Santalaceae. All members of the family are parasitic to some extent. There are hundreds of species of mistletoes around the world. They grow on the branches of many different types of host trees. Both true mistletoes (genus Phoradendron) and dwarf mistletoes (genus Arceuthobium) are found in North America. 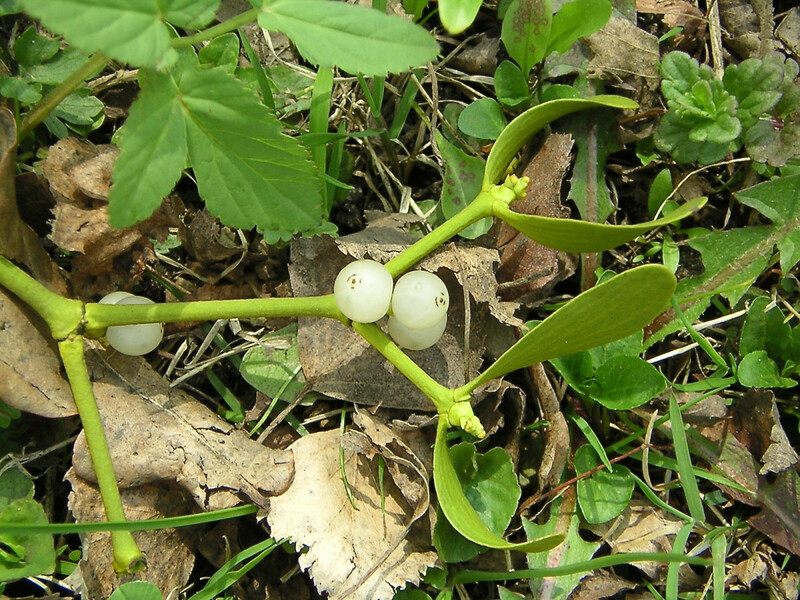 The European mistletoe (Viscum album), another true mistletoe, has been introduced to North America. True mistletoes affect mainly deciduous trees, although some species grow on conifers. Dwarf mistletoes affect only conifers. A mistletoe plant inserts its haustoria through its host's bark to obtain water and minerals. The mistletoe requires these nutrients in order to make its food. Its leaves contain chlorophyll and the plant produces its own food by photosynthesis. True mistletoes living in North America have small, green leaves that are oval in shape and are thick and leathery. They are evergreen plants. Mistletoe forms clumps which may be hanging or upright. The clump is sometimes known as a witch's broom. Some birds build their nests in witch's brooms. The development of a witch's broom isn't always caused by mistletoe. Other organisms and a hormonal problem in the tree can also cause the abnormal growth. Mistletoe plants are either male or female. 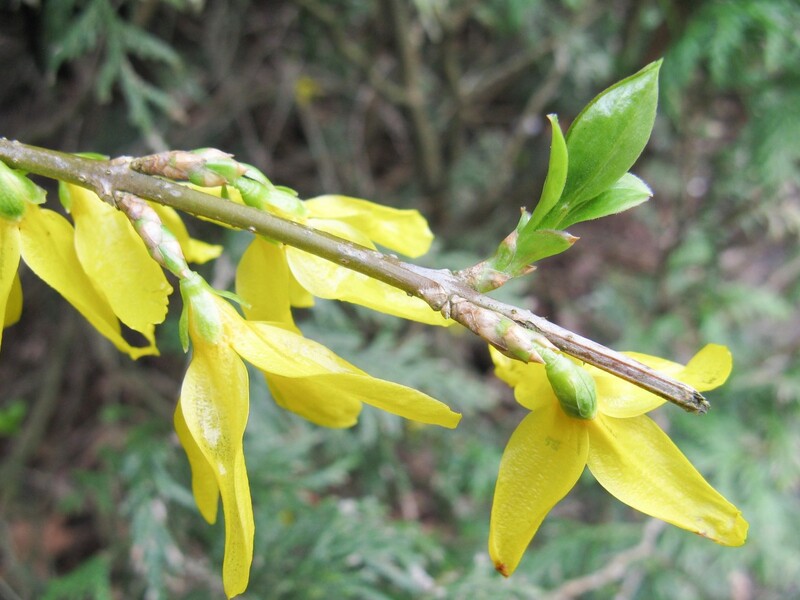 The female plant's flowers are small and greenish yellow in color and the berries are usually white. They may have a yellow, orange or pink tinge, however, depending on the species. The berries have a sticky pulp which is important in the distribution of the seeds. When a bird eats the berries, the seeds pass undigested through its digestive tract, still inside their sticky covering. They are released into a new area in the bird's droppings. If they land in a suitable spot on a tree they can germinate and send haustoria into their host. In Europe, the mistle thrush eats mistletoe berries as part of its diet, while in Australia the mistletoe bird does the same thing. Does Mistletoe Damage Its Host? Mistletoe may or may not damage its host. A large host with only a few mistletoe clumps may not be significantly affected by the parasite, but a small host with lots of clumps can be seriously weakened and may eventually die. Most people consider mistletoe to be a pest, except perhaps at Christmas when the tradition of kissing under the mistletoe is enjoyed. Mistletoe has had a reputation as a magical and mystical plant since ancient times. The tradition of kissing someone under a mistletoe at a winter festival seems to be a very old one. Its origin is uncertain, although there are many theories that attempt to explain it. In the UK, mistletoe is becoming less common. Instead of treating mistletoe as a pest, some people are deliberately adding the parasite to trees in their garden to help preserve it. Seeding a tree with mistletoe is definitely not a good idea in North America, though, where the plants can spread to other trees and cause damage. Mistletoe berries and leaves are poisonous to humans and to pets, although the degree of toxicity depends on the species of mistletoe and the amount of plant material that is eaten. The toxins can cause gastrointestinal upset, including nausea, stomach cramps, and diarrhea, as well as blurred vision. They can also cause a slowed heartbeat, which produces a drop in blood pressure. There is a controversy about the danger of mistletoe. 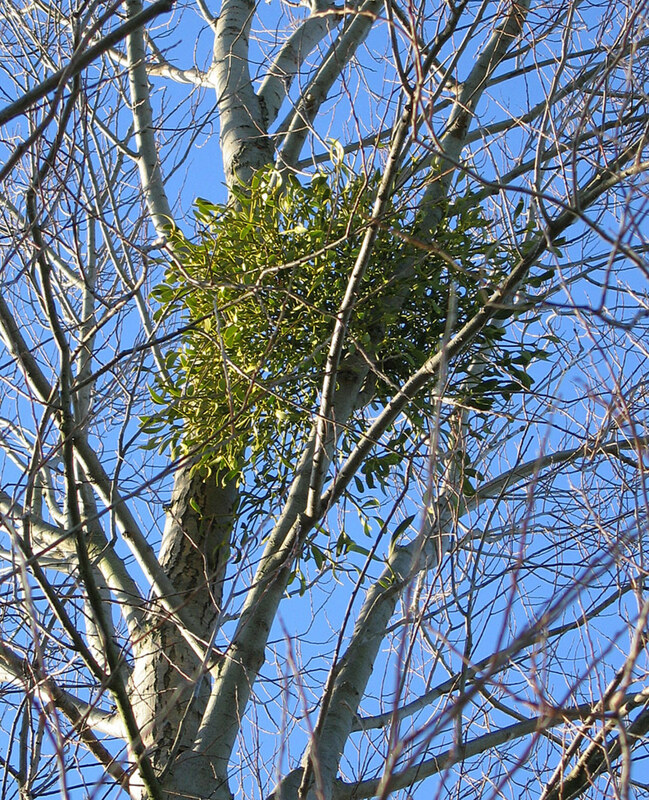 Everyone agrees that the plant is poisonous, especially the berries, but surveys have shown that most people don't suffer serious consequences from mistletoe ingestion. However, it's important to realize that the results may have been different if the surveys had been done with people who had eaten a different species of mistletoe. In addition, individual responses to a toxin or to a specific concentration of the toxin may be different. Mistletoe is known to be toxic to dogs, cats, and horses as well as humans. In pets, mistletoe poisoning is occasionally fatal. Therefore the plant should be kept out of reach of both children and animals. A doctor or vet should be consulted if any of the plant is eaten. Dodder is the common name of a group of parasitic plants in the morning glory family, or the Convolvulaceae. It's sometimes known as Cuscuta, which is the first word in its scientific name. 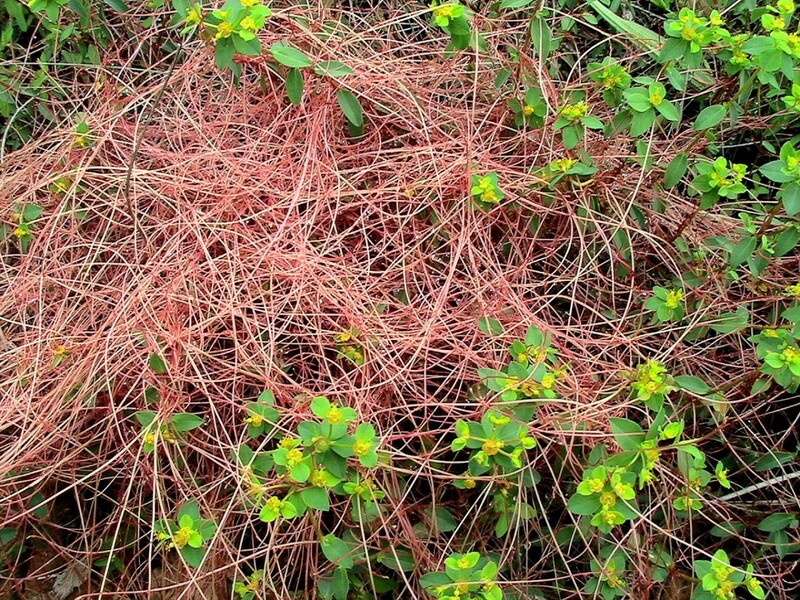 Multiple species of dodder exist. The plant is said to be filiform, which means that its body resembles filament, thread, or yarn. It has a widespread distribution and is found in both temperate and tropical parts of the world. The stems of a dodder range from yellow to red in color. It may appear to have no leaves, but these are present in the form of tiny scales. The dodder stem wraps itself around the stem of its host in a spiral pattern and is sometimes known as strangleweed. Older names for the plant include devil's hair and devil's guts. The alternate names are understandable considering how much harm the plant can do. Dodder obtains its food from its host and can create serious infestations. Dodder is an annual plant. Native North American dodders have small, cream-colored flowers. Some plants produce thousands of seeds which remain viable for many years. The video below shows a time-lapse view of a dodder's attack on its host. Dodder seeds germinate in the soil, just like the seeds of non-parasitic flowering plants. The young dodder detects organic compounds that are released into the air by nearby plants and grows towards one of them, which becomes the dodder's host. In a sense, the dodder is "smelling" its possible hosts, although unlike us it isn't perceiving the smells consciously. Nevertheless, it responds to the smell by changing its behavior, just as we often do when we detect a new odor. The dodder may grow around multiple plants and can have more than one host. Once it has found a host, the dodder's roots die. The dodder sinks "suckers", or haustoria, into its host. It's often a very serious pest, since it absorbs the food that the host plant has made for its own use. It's been discovered that some dodders can carry out a small amount of photosynthesis, but this doesn't seem to provide a significant amount of food. A host plant and a mistletoe may survive together for many years, but this isn't the case with dodder and its host. The dodder often forms dense and damaging coverings around other plants. The parasite can be a great nuisance to gardeners and farmers and may cause major economic losses. Parasites are interesting organisms. They have developed a method of living that is often very successful and reduces the effort required to survive. From their point of view, parasitism is the ideal relationship. Parasitic plants may present no problem to humans or cause only a minor problem. Sometimes, though, they become an enemy that needs to be defeated. Scientists are gradually learning more about the relationships between parasitic plants and their hosts. This should help researchers find more effective ways to control the parasites that have harmful effects on human lives. Why are dodder and mistletoe considered parasites? A parasite is an organism that lives in or on another organism and obtains nutrients from it. The organism that supplies the nutrients is known as the host. 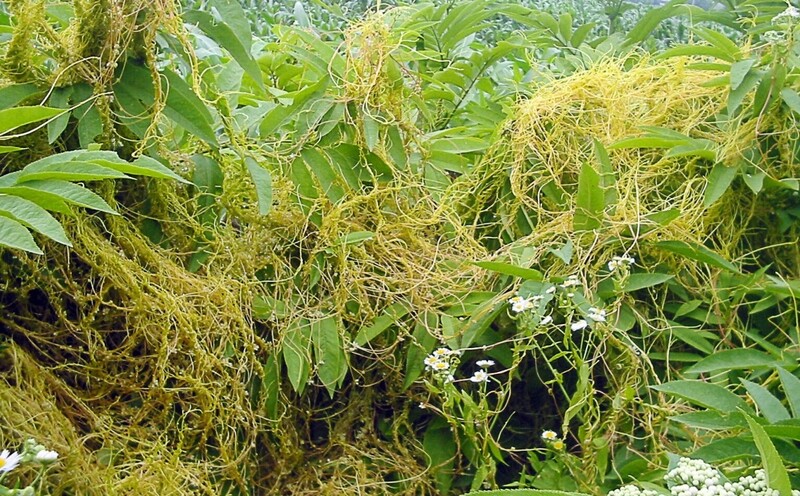 Dodder is classified as a parasite because it absorbs nutrients from its host. It has no roots when it's mature and gets food, water, and minerals from the host. Mistletoe is classified as a hemiparasite. (The prefix "hemi" means half.) Mistletoe absorbs water and minerals from its host, but makes its own food via photosynthesis. 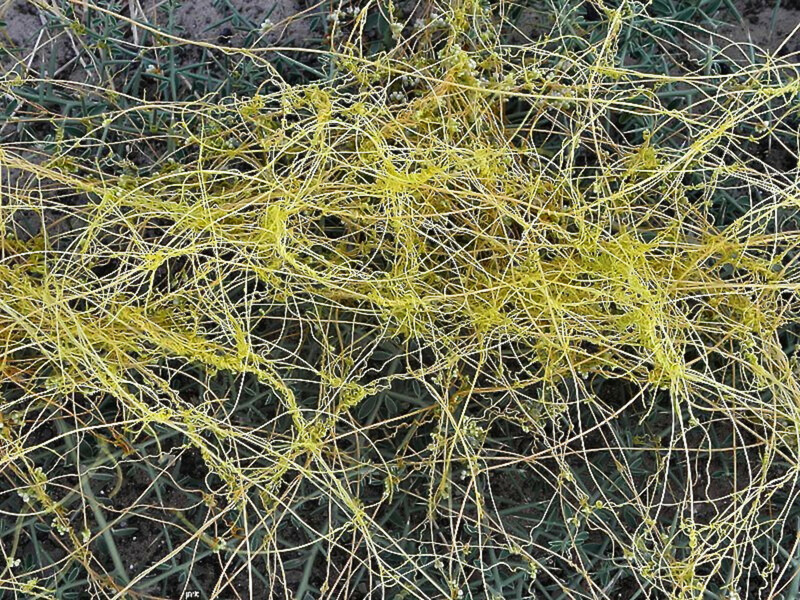 How can you kill the parasitic plant dodder? The first step is to inspect plants regularly and to remove any dodder seedlings that are seen. If the parasite is discovered after its roots have died, its stems should be removed by hand to prevent the distribution of its seeds. Unfortunately, while this may reduce the spread of the infestation, it won’t remove it. The haustoria inside the host plant can produce new dodder plants. This means that the host may have to be removed in order to remove the dodder. Cutting some plants to a point below the dodder attachment area, such as by mowing or pruning, may save them. It may take persistent treatment in more than one year to completely remove dodder, since its seeds are easily spread from one place to another. If the parasite keeps on returning to an area despite a person’s best efforts, it might be necessary to apply a pre-emergent pesticide to soil to stop seeds from germinating and seedlings from emerging. A plant nursery or other source of pesticide information should be consulted about the choice of an effective herbicide and its safe use. The use of a pesticide should never be taken lightly. In a garden instead of an agricultural area, a herbicide probably won't be needed. Hi, Joshua. The strangler fig is classified as an epiphyte—a plant that grows on another one—but not a parasite. It doesn't enter its host, but it does eventually kill it. is the strangler fig a parasitic plant? Thank you very much for the comment, adevwriting. I appreciate your visit. Thank you for the kind comment, ologsinquito. The world definitely is fascinating! This world certainly is fascinating. I really like how you presented this article, which kept me glued right to the end. Hi, Ingenira. Thank you very much for the comment! I'm fascinated by plants, too, especially the unusual ones like parasitic plants. They are very interesting to study. 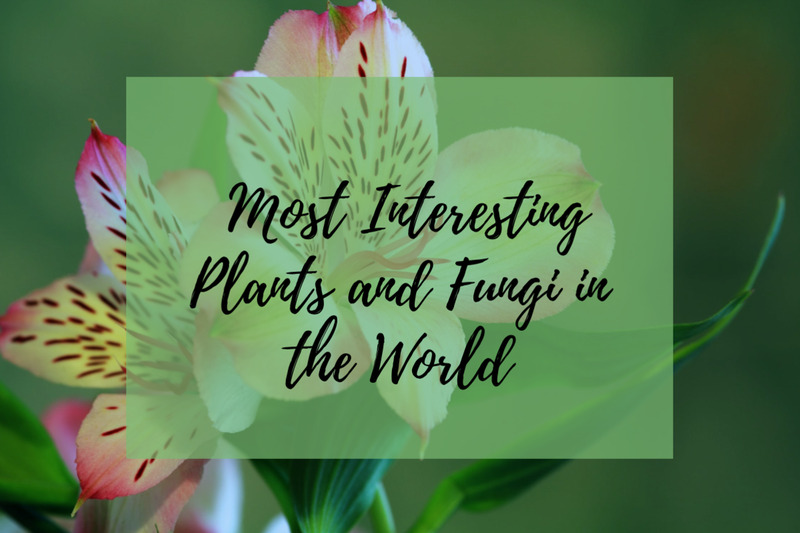 I am always fascinated with plants, and what a joy indeed to read this informative articles. If you are organizing a tour to the forrest or park, do count me in ! Hi, GoodLady. Parasitic plants can certainly be very annoying and troubling! Sometimes they are beautiful and relatively harmless, though. Parasitism in the plant kingdom is an interesting way of life. Thanks for the comment. Fascinating. I knew so little about parasites before reading your in depth feature on the different types of parasites and parasitic plants. I can now see how important it is to understand the relationship between the parasitic plant and its host. There is a parasitic plant in England (can't remember its name) that is spreading everywhere and causing massive damage because it is so powerful- Wish i could remember what it's called - blind spot, sorry. It takes over gardens in the suburbs of cities - ruining them. Be nice to be able to get rid of it! Thanks for the comment and for all the votes, Peggy. It is very interesting to learn about parasitic plants by seeing them on the television and in videos when they can't be seen in real life! We often see mistletoe growing in trees here in the south. I found this article to be very interesting. I have never seen the other two types of parasitic plants in person that you featured in this article. We missed seeing (and smelling) the corpse flower when it was in bloom at our natural science museum here in Houston. Naturally it was featured on local television stations, so we viewed it that way. Good subject. Up, useful and interesting votes. Thank you very much for the comment and the vote, teaches. I think that parasitic plants are fascinating, even though they can be troublesome. Wow, this is a little scary! To think that a simple walk around the park or field could possibly hold some interesting parasites. Fascinating read and voted way up!